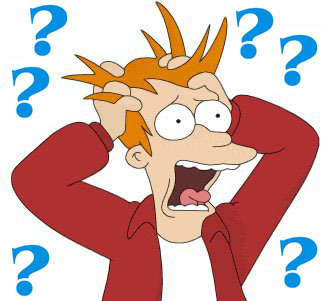 Does the thought of understanding a Self Employed tax return make you crazy? Please join CoAMP and Genworth in this very instructive 3 hour class to understand everything you need to know about how to calculate the SE income tax return! When can K1 income be used? Simplify your life by understanding the basics!